USA. New York City. 1983. 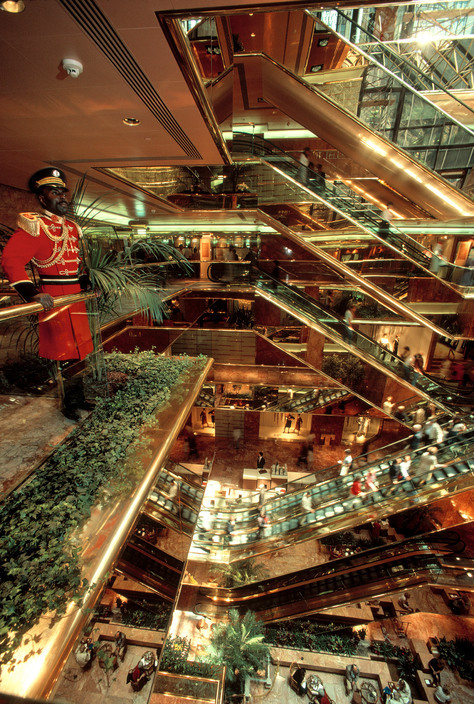 Inside Trump Tower on Fifth Avenue.